Some would call them eyesores, but these buildings are now being preserved for future generations. Postwar office buildings have taken a lot of stick over the years (mostly by the people who've looked at or had to work in them), but it seems they have friends in high places. 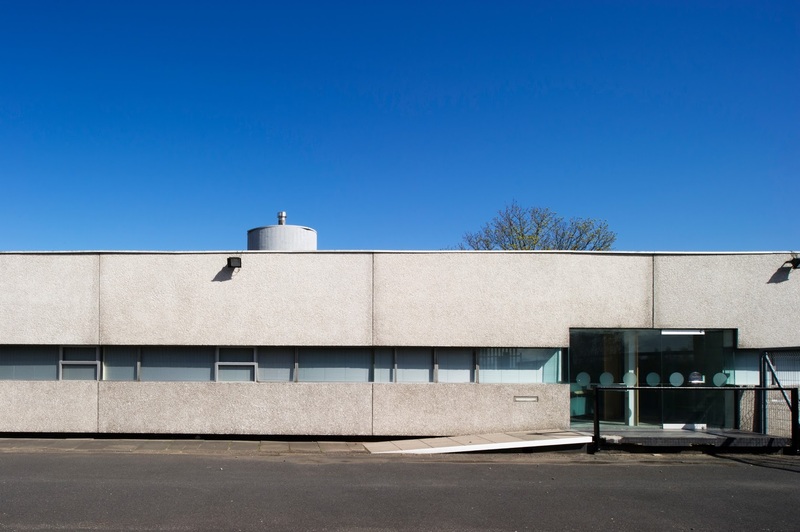 Ed Vaizey, Secretary of State for Culture, Media and Sport, announced today that 14 of these visions in grey concrete are now officially Grade II listed buildings. The listings follow recommendatons by English Heritage on which buildings to preserve for posterity. 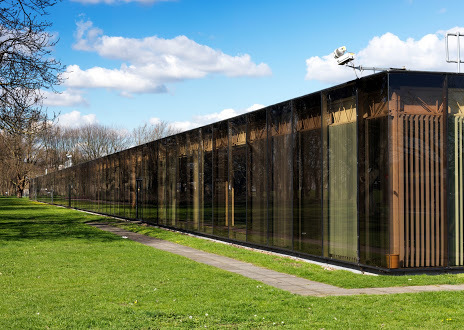 The selected offices are 'remarkable designs', which show 'how architecture has adapted to recent radical changes in the way we work,' said Roger Bowdler, director of designation at English Heritage. Anyone would think people were seeking to tear them down, for some reason. Anyway, here are the chosen buildings, in all their majesty. No, it's supposed to look like that. Architects: Ryder and Yates, 1972-4. 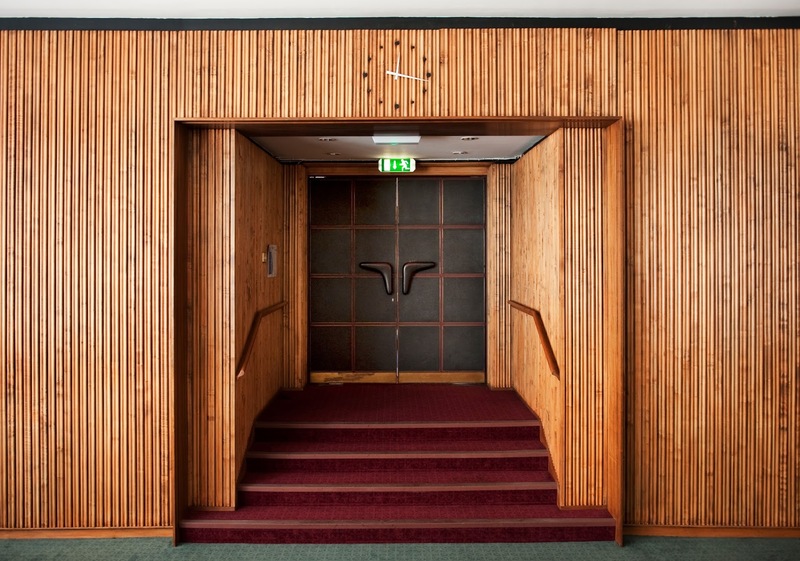 A lot of postwar buildings look more aesthetically pleasing on the inside. Not difficult, really, when you consider what they look like from the outside. Architects: John Madin, 1954-7. 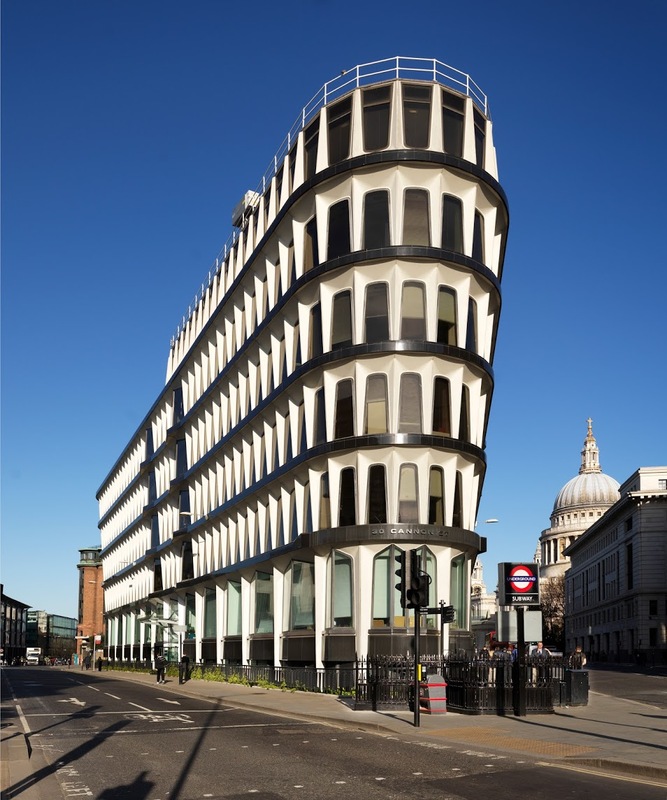 Did you know that the former Credit Lyonnais building was the first to be fully clad in double-skinned panels of glass-fibre reinforced cement? 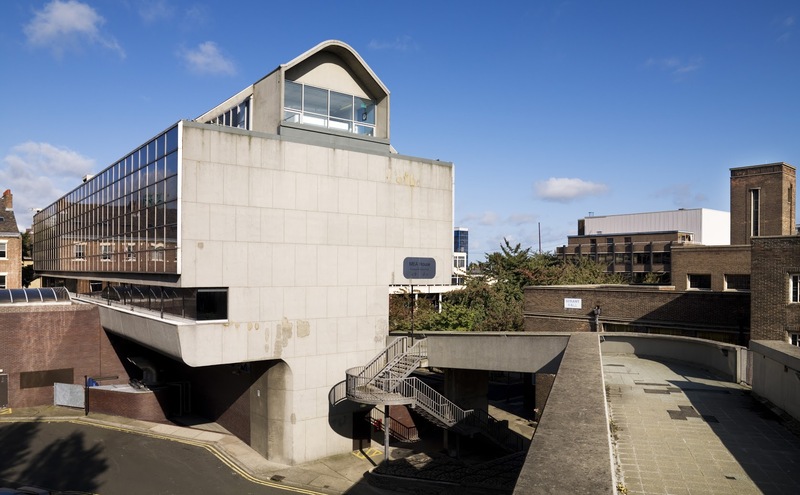 Architects: Whinney, Son & Austen Hall, 1974-7. 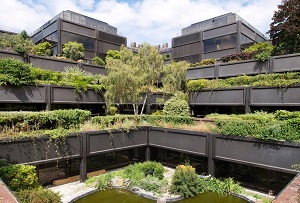 Not all 'modern' buildings are grey towers... Architects: Arup Associates, 1975-8. ...but this one is. 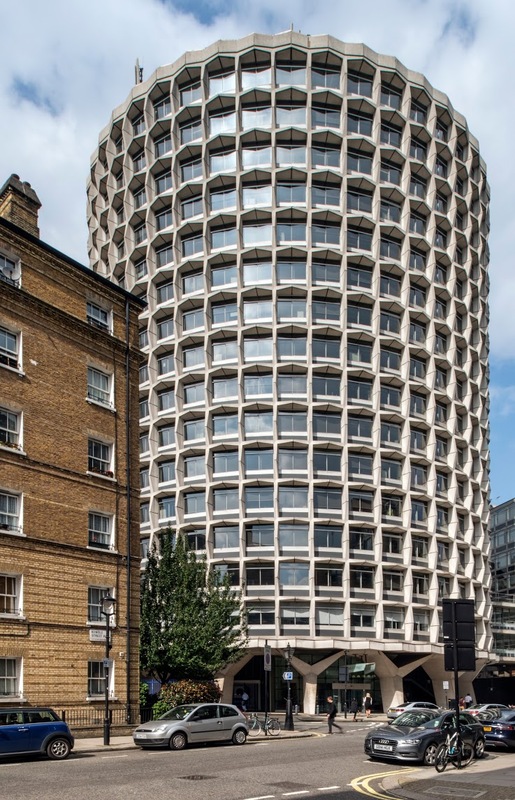 Architects: George Marsh of Richard Seifert & Partners, 1970-72. Move over Babylon - Basingstoke has its own hanging gardens, which have also been added to the Register of Parks and Gardens at Grade II. Architects: Arup Associates’ Group 2 led by Peter Foggo, 1974-6. Spot the odd one out. Architects: Fitzroy Robinson & Partners, 1973-5. 8. Civil Aviation Authority House, (formerly Space House), Kingsway, Camden London. They just don't build offices like this any more. 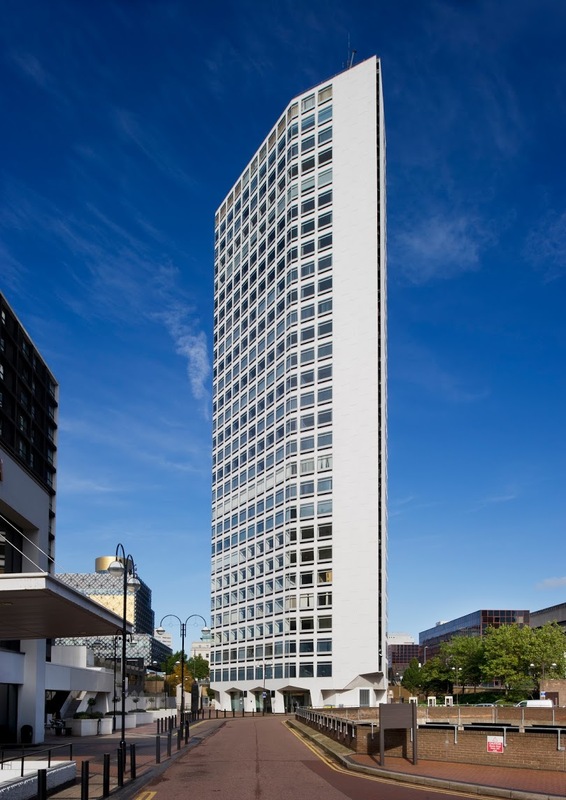 Architects: George Marsh of Richard Seifert & Partners, 1964-8. Some are quite attractive, if you like that sort of thing. 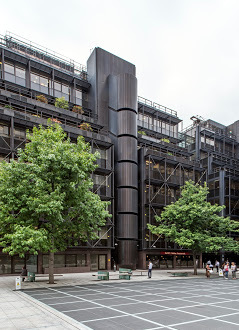 Architects: Arup Associates’ Group 2 led by Peter Foggo, 1982-4. No, it's not a prison - it's a hi tech complex for IBM. Architects: Cosham, Foster Associates, 1970-1. If you're going to make a name for yourself as a craftsman in concrete, you need an office to match. Architects: Ryder and Yates, 1964-5. This modernist design is 'a form of late 1960s pop architecture bringing fun and diversity to the streetscape'. 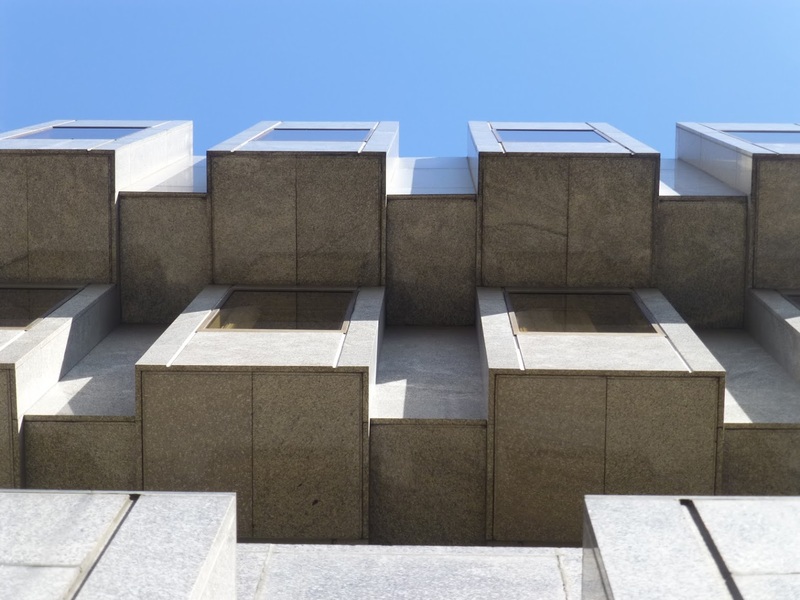 Architects: Raymond Fletcher of Bradshaw, Rowse & Harker, 1971. Haven't we seen this before? Architects: Building Design Partnership, 1969-71. 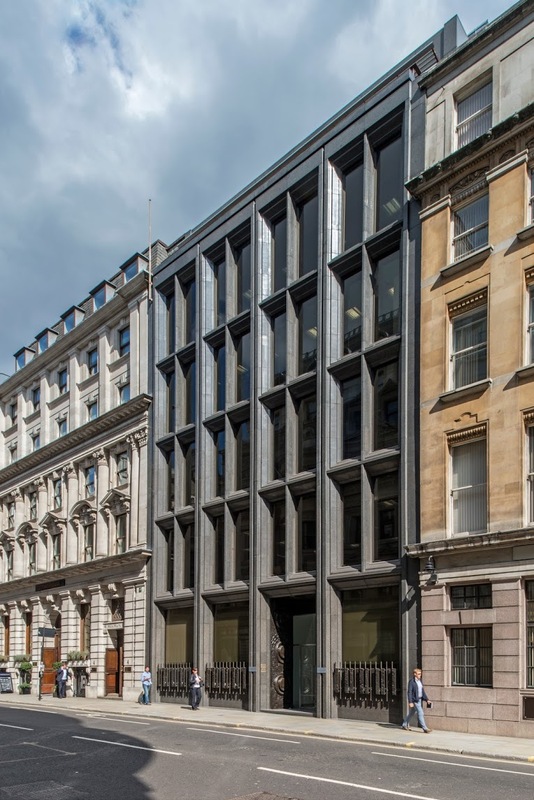 Formerly the administrative HQ of Lloyds of London, this building 'uses an ingenious engineering solution to integrate structure, services and plan, maximising the building’s flexibility and long-term sustainability'. 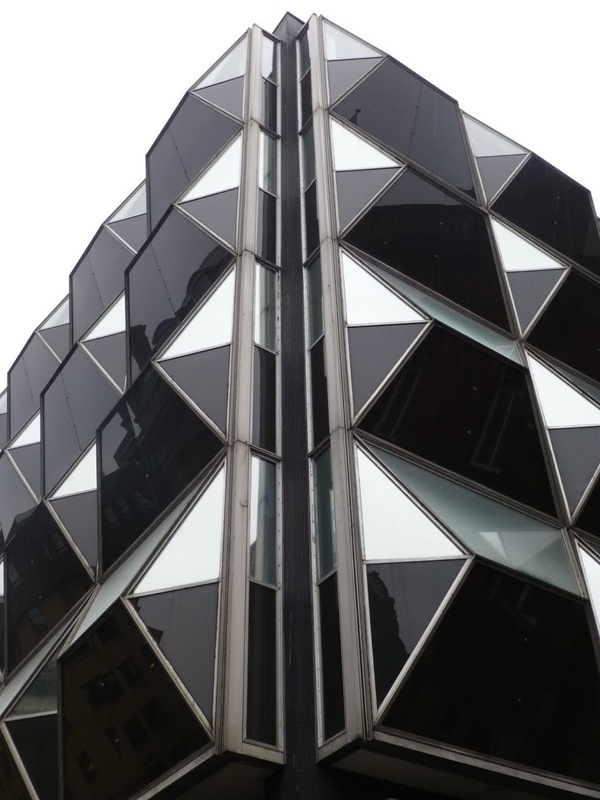 Architects: Arup Associates, 1976-8.